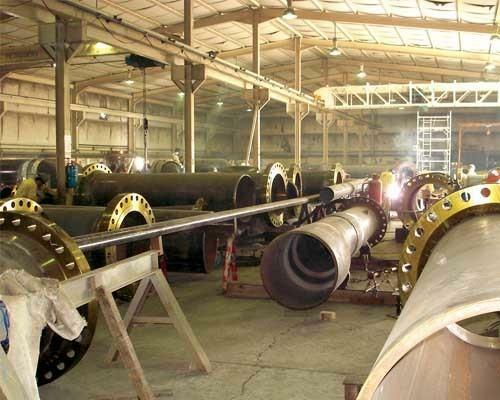 PETROSERV has expertise in mobilization of personnel, plant and equipment required for all Oil and Gas, fabrication requirements. 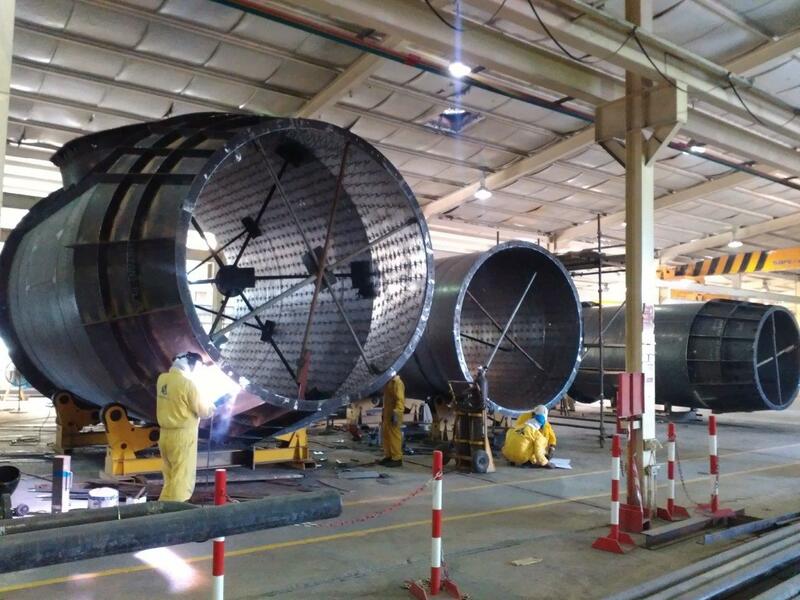 Skilled / certified welders, fabricators, fitters and supervisory staff. 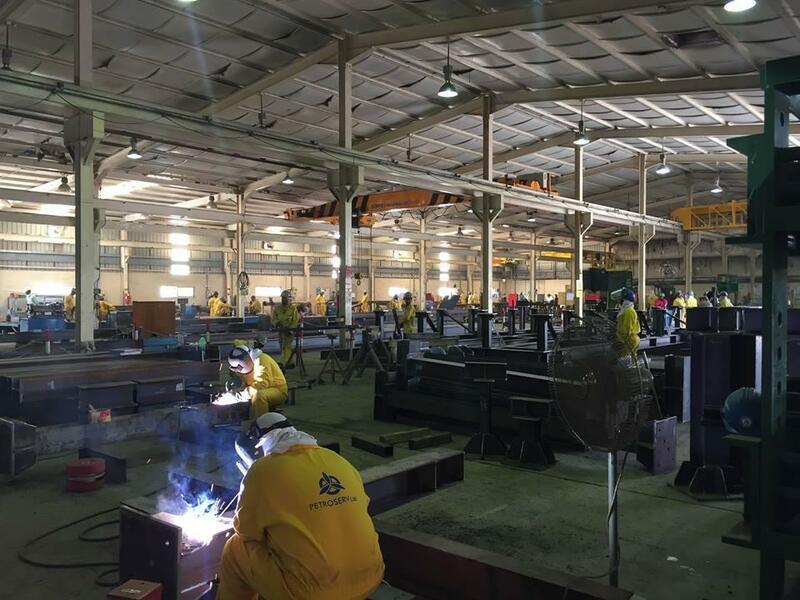 A total of 2,556 m² covered area serviced by overhead cranes. 1435 m² open area for assembling of heavy / big items and hydro testing. Plate cutting, rolling machines, shearing machine, CNC machines, Tig and Mig welding machine and SAW machines for heavy walled plates. In-house Engineering capabilities executing turnkey jobs. On the approved list of all Qatar oil & gas clients. 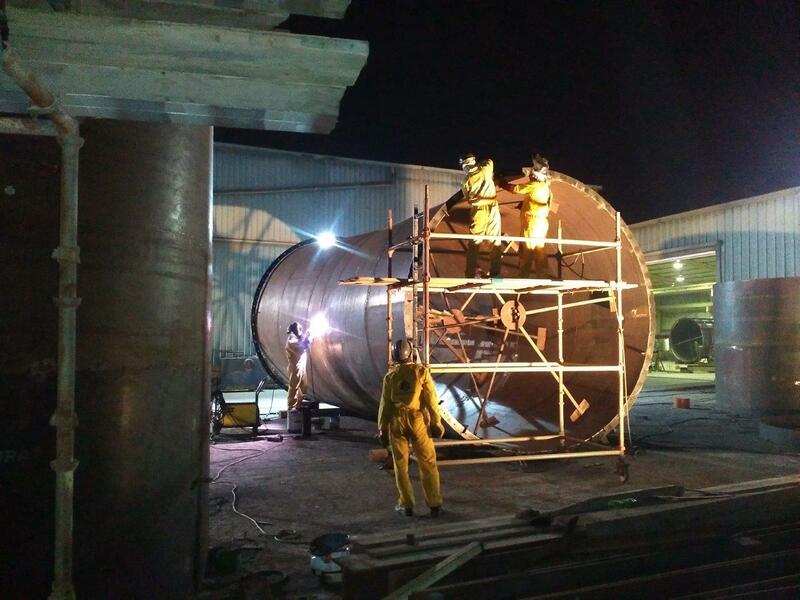 PETROSERV is an ISO 9001: 2015, ISO 14001: 2015 and OHSAS 18001: 2007 Certified Company which offers a diverse range of engineering and construction services in its three main areas of activity, namely Civil Infrastructure, Mechanical & Electrical and Building.